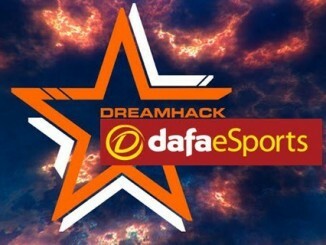 The World of Counter-Strike: Global Offensive has been focused on Sweden this past week, as 16 teams battled for a $100,000 first-place prize at the latest tournament, DreamHack Masters Malmö. Dropping only two maps during the entirety of the event, the French super-team of G2 Esports captured first place at this year! G2 came into Malmö as a solid playoff contender, yet many believed the likes of Astralis and SK Gaming would take the crown given their recent form. However, G2 placed into Group D, a favourable draw given the form of the other three teams they matched with. The Brazilians of Immortals, coming off an impressive second-place finish at the PGL Major in Krakow, immediately had internal issues that nearly led to the departure of three members. Fnatic went through with changes, replacing both dennis and olofmeister, which led them into unknown territory. The last team of the group G2 squared off with in the first round were EnVyUs, the French team that is essentially the leftovers of the transactions of the super-team. In the best-of-one contest, the French sides battled on Inferno, where EnVyUs jumped out to a 10-5 T-side lead at the half. G2 recovered nicely, however, only dropping three rounds on their own T-side on their way to a surprisingly close 16-13 victory. Next up for G2 were Immortals in a best-of-three matchup, with all three maps being hotly contested. Map one was Mirage, where G2 at 9-9 pulled away due to a five-round streak on their CT-side, giving them the eventual 16-12 victory. Both kennyS and apEX had standout performances with 24 frags (kills) each. Map two was Inferno, where Immortals took a 16-13 victory primarily on the back of steel, who posted an outstanding 33 kills in the 29 rounds of play. G2 bounced back on the final map of Overpass, defeating Immortals in the most convincing scoreline yet of 16-10, with kennyS leading the way with 26 kills. Next up for G2 were SK Gaming, a pre-tournament favourite. Things started off poorly for the French side on the first map of Cobblestone, where SK jumped out to an 11-4 halftime lead. SK secured four of the next six rounds to put themselves on map point. While G2 did manage to win five in a row, SK Gaming won one final round to acquire the 16-11 victory. Fer stood alone at the top of the scoreboard, with 30 kills. The second map was once again Inferno, where one major mistake threw the game away for SK. Up 15-10 and thusly needing only one more round, SK’s Fer and Felps rushed down Banana, a small corridor outside of B, and essentially gifted G2 two kills. This allowed G2 to win the round, which broke SK Gaming’s economy, and allowed the side to come all the way back to win in overtime 19-17, with apEX securing a mind-boggling 39 frags. The final map was Mirage where G2, after being down 8-10, pulled off eight of the next nine rounds for the 16-11 victory. 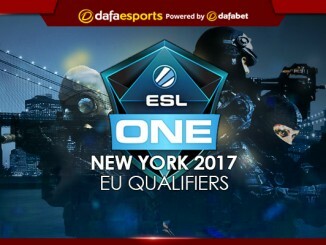 The semifinals saw G2 face off against Ninjas In Pyjamas, the latter of whom upset Natus Vincere in the quarterfinals. The first map was Inferno, where G2 – and more specifically shox – dominated NiP. Shox grabbed 28 kills in the 16-9 victory as NiP won six late rounds to make the score seem much closer than the map actually was. The second and final map of the series was Cache, where G2 needed overtime to overcome draken, GeT_RiGhT, and crew. G2 pulled away in overtime after continually attacking the B bomb site, where NiP’s weakest member REZ struggled to find success. While G2 did eventually win the match 19-7, draken had an incredible 36 kills in the losing effort. The finals pitted G2 against North, who had breezed through the upper portion of the bracket due to Astralis’ exit in the quarterfinals. G2 once again found themselves on Inferno, this time dominating their opening T-half with 11 rounds. While North were able to secure seven of eight rounds on their own T-side, it was too little too late, as G2 claimed victory with a 16-12 scoreline. K0nfig, in arguably the most impressive performance of the entire tournament, had 29 kills in the losing effort; the next highest on his team being on 15. Cobblestone was the second map, where G2 found themselves in a battle with a 7-8 halftime score. 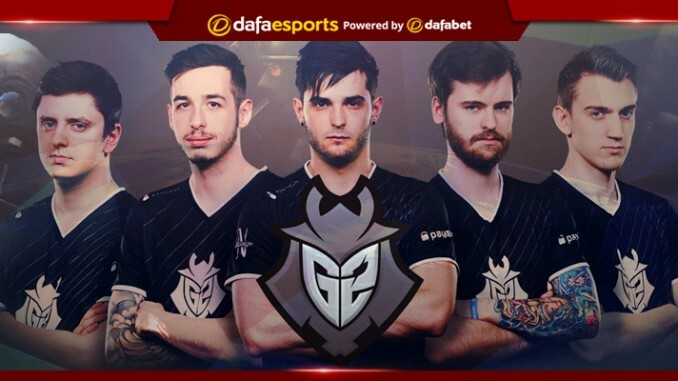 However, G2 completely turned it on in the second half, only dropping a single round on their way to the 16-9 victory and the championship. 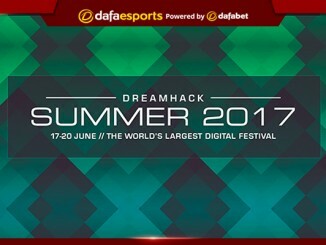 All in all, Dreamhack Masters Malmö provided exactly the kind of result that was expected when the French super-team were created. KennyS, who was named the MVP of the tournament, finished Cobblestone with an average of one kill per round (25).